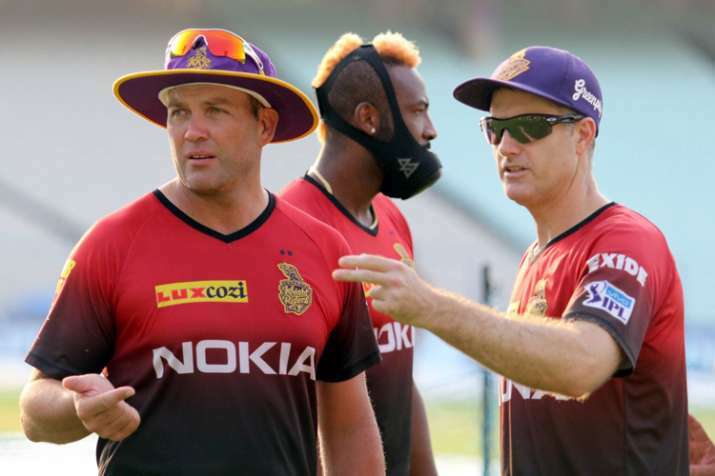 Virat Kohli is still learning as a captain, feels former Australia batsman Simon Katich ahead of his team Kolkata Knight Riders' clash with the Royal Challengers Bangalore at the Eden Gardens here on Friday. RCB and India skipper Kohli has cut a forlorn figure more often than not in the Indian Premier League (IPL) this season as his team slumped to one defeat after the other, currently finding themselves rooted to the bottom of the table with seven losses from eight outings. On Monday night, they lost to Mumbai Indians by five wickets.